Wow, wow, wow. Here’s something we can’t help but shout about. Every now and then we come across a product that’s so brilliant we simply can’t keep it to ourselves. And here it is. 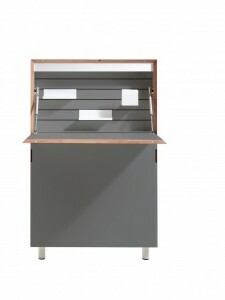 The Flatmate – a bureau/desk/office/filling cabinet all in one beautiful and incredibly stylish design. And while we didn’t design and don’t make it we are proud to be selling it. 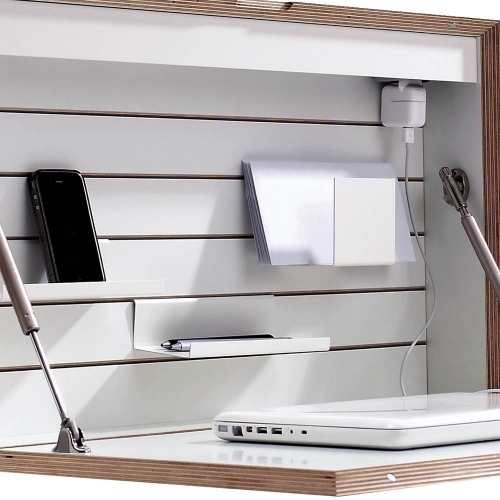 The design is ingenious – it has a tiny footprint so is ideal for small spaces but is packed with practical features that really do make it the ideal home office. Clearly we love the Flatmate – we wouldn’t be putting our good name to it if we didn’t. 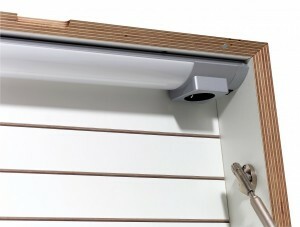 We’re not alone though as this design won the Best of the Best at the Interior Innovation awards 2012. The Flatmate really is something special. 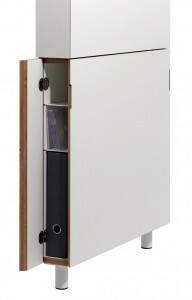 It’s beautiful, stylish, fantastically made and really, really practical and available in 10 colours.